Great apps are even better when they’re on sale! 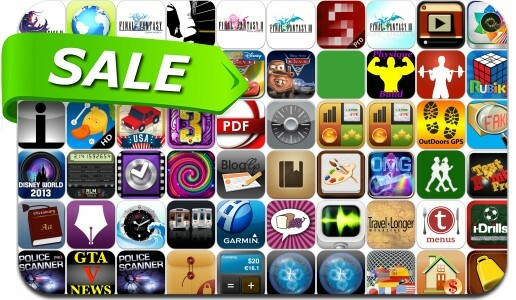 We’ve selected 62 iPhone and iPad apps that are over 30% off. This app deal alert includes Final Fantasy I II III & IV, Osmos, Full Fitness, SoundPrism Pro, Perfect Browser, Guitarism, BreweryMap, Travel Longer Magazine, Rubik's Cube, ConvertMe, Itemizer, The Treasures of Montezuma 3 and many others. Ultimate Fake Product Finder – Detect Fake Goods!